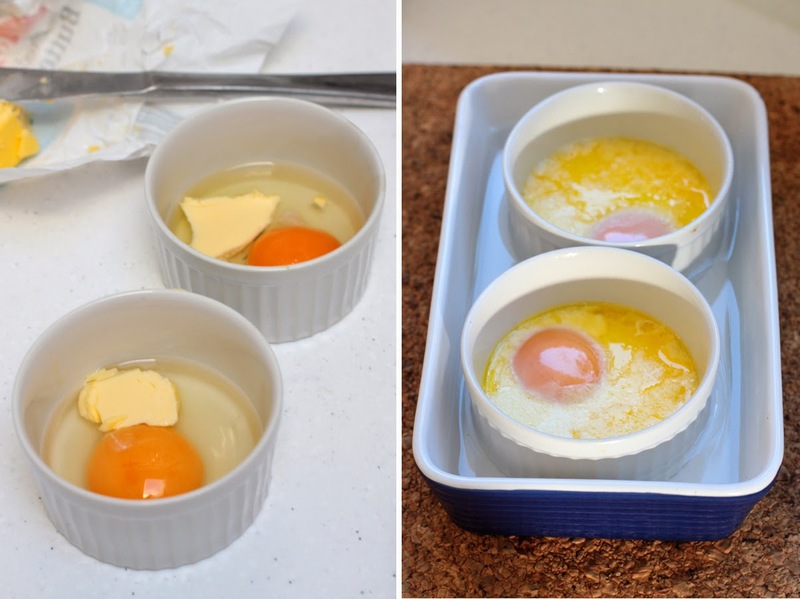 This is one of my favourite ways to both cook and eat eggs. I think they look so pretty in their little pots and I love being able to add all sorts of yummy things to them while they cook too. They also lend themselves to being great for entertaining as you can cook a lot a once and prepare them well in advance. Butter is what makes these eggs amazing so don’t leave it out! 2. 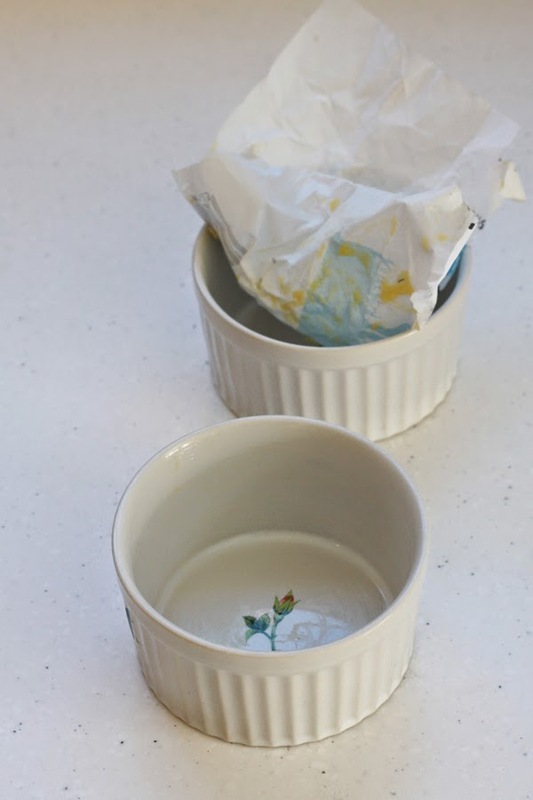 Grease the inside of each ramekin well with butter. 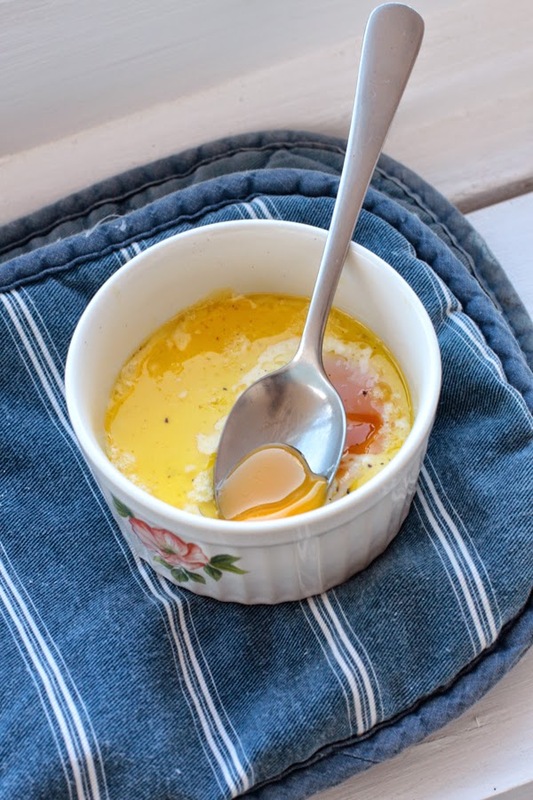 Break in egg, add a piece of butter (around a teaspoon) and season with salt. 3. Place ramekins in baking dish and pour in enough boiling water to come up to about half way up the ramekins. Bake for 15mins if you like your yolks runny or 18mins if you like them a bit more set. 4. Season with pepper and serve. I roasted some veggies alongside my eggs too. 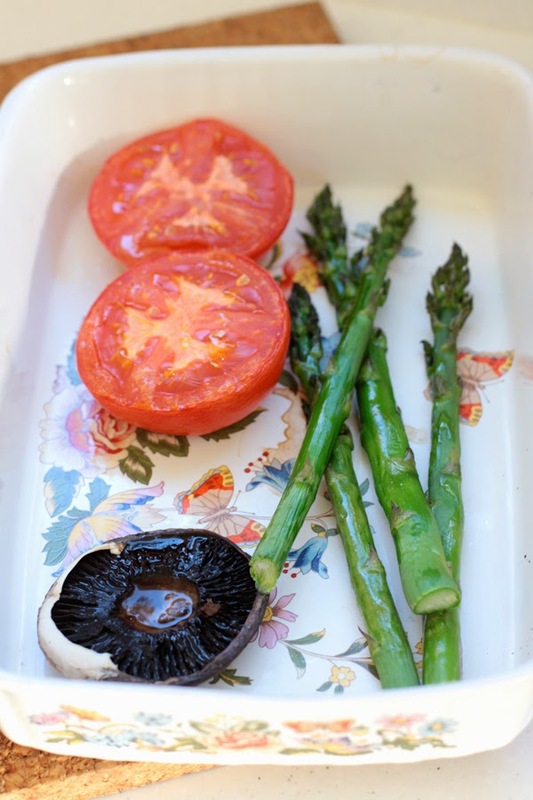 I put the tomato and mushroom in 15mins before the eggs went in (I just drizzled them with a bit of olive oil first), then I added some asparagus and continued to cook until the eggs were ready. Yum. 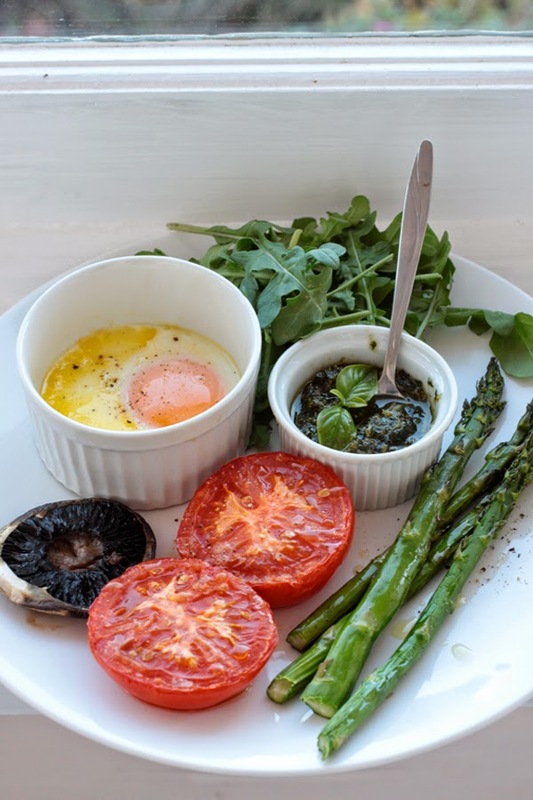 This is a really easy recipe to adapt and you can add pretty much anything to the eggs before of after they’ve been cooked. A spoonful of double cream with lots of pepper is a favourite of mine. Some other ideas include salsa, guacamole, sour cream, prosciutto, asparagus spears, chilli oil, mint, parmesan, chopped tomato, mushroom puree. 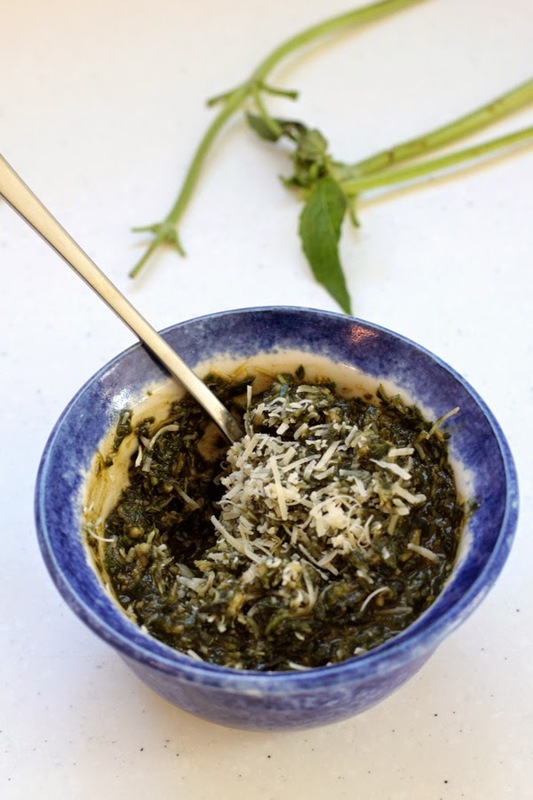 I love making fresh pesto as it can transform so many simple meals into something really special. It’s super easy to make. 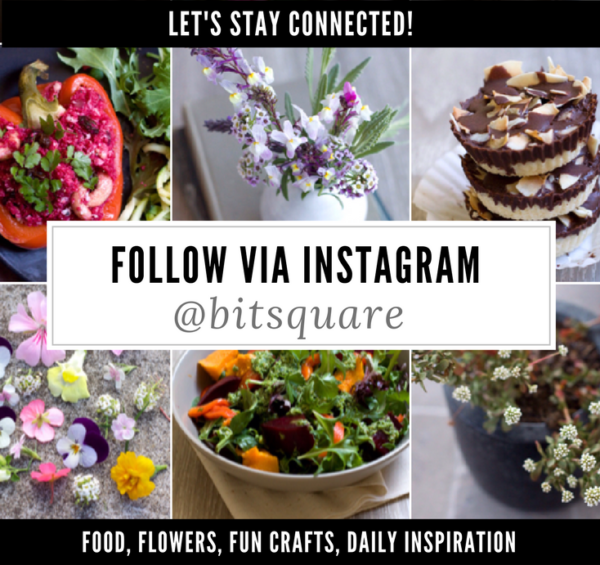 I wouldn’t get too caught up on the measurements – I don’t usually use a recipe for this or measure things that accurately and it always seems to taste good. Make sure to choose a nice olive oil for this. If it’s got a particularly strong flavour you might want to dilute it down with some other flavourless oil such as sunflower, peanut or light olive. Make sure to use freshly grated parmesan too – it’s so much nicer than the powdery kind in this. 1. It’s nice to lightly dry roast the pine nuts first to bring out their flavour. Just throw them in a pan over medium heat and toss them about for about 2mins. 2. 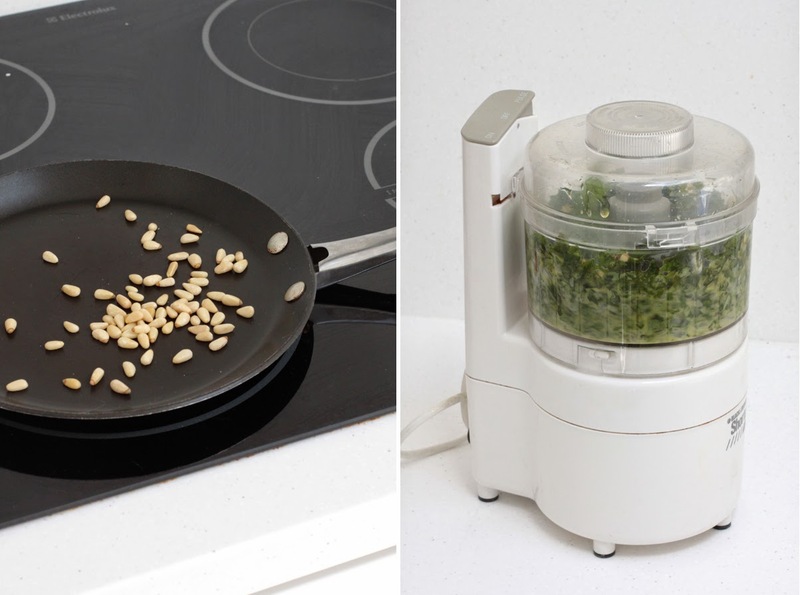 In a food processor blend pine nuts, basil, garlic, olive oil and a good pinch of salt. You could also use a mortar and pestle instead. 3. Empty mixture into a bowl and stir in parmesan cheese and lemon juice (if using). 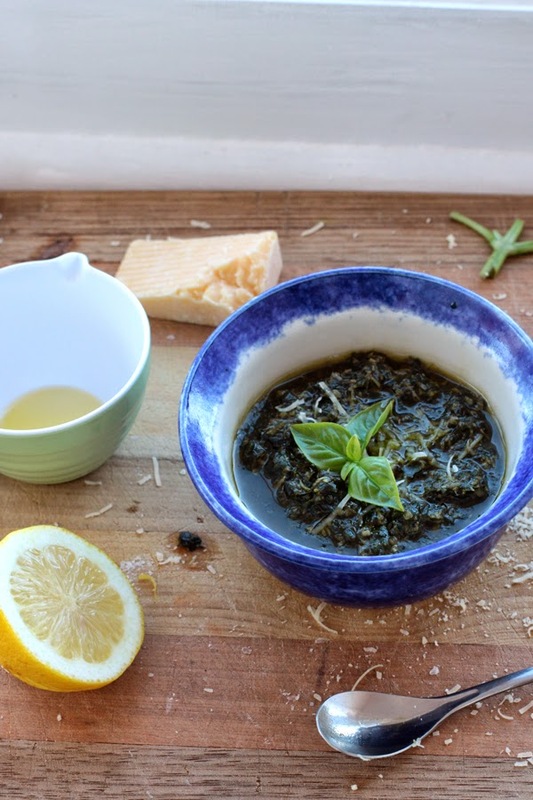 You may need to add a bit more olive oil depending on how you like the consistency. Taste for seasoning, although the parmesan is salty you might need to add a bit more salt. 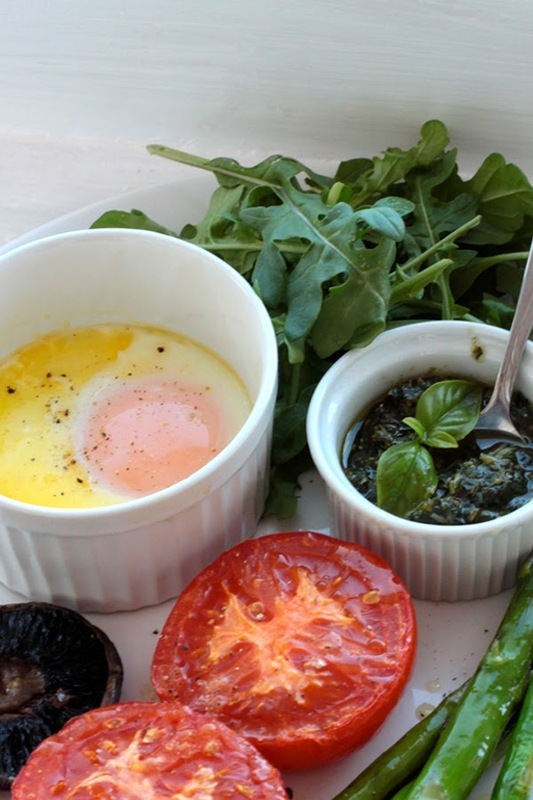 Have you ever made Eggs en Cocotte?? 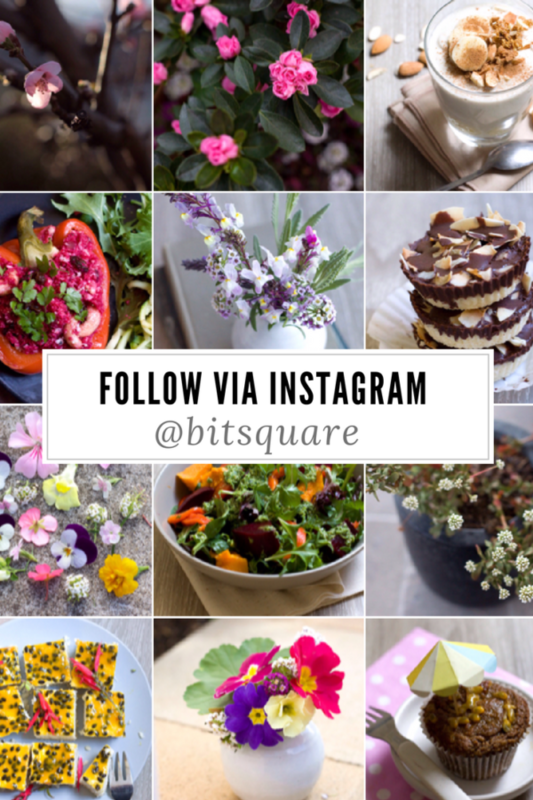 What’s your favourite way to eat them? ?